This recipe is perfect for summer evenings - it's tangy, cheesy and has a bit of a kick! 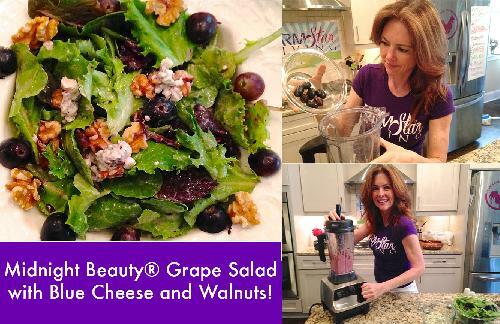 In honor of National Salad Month, we bring you a lettuce that we feel is very under-utilized... The ENDIVE! 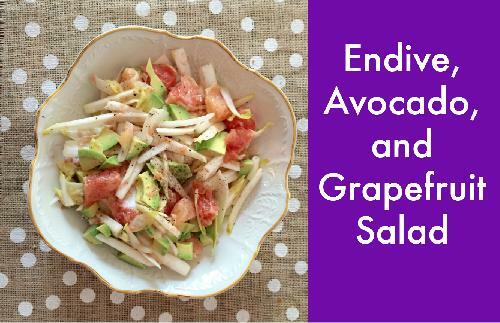 This simple and refreshing reciple is perfect on a beautiful spring day! 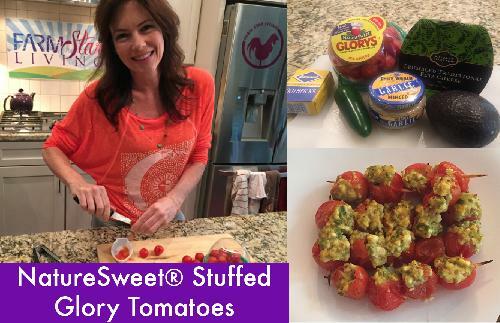 This quick easy, and, of course, healthy recipe makes for the most elegent and delicious appetizer! Organic BroccoLeaf is the newest member of the Super Greens family. 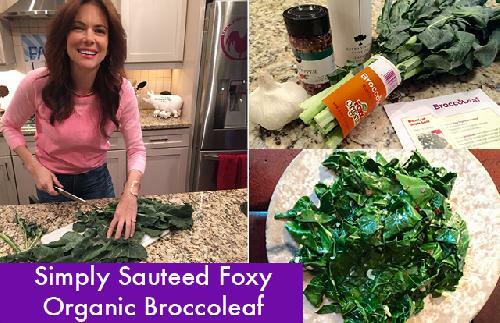 Organic BroccoLeaf is a delicious and mild green for the nutritional punch it packs. Simply cook and serve as is or use this recipe as a base for almost any culinary creation you can imagine. 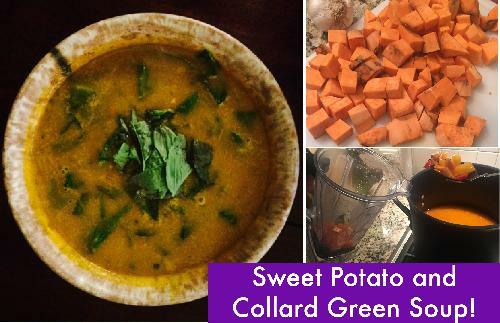 This is the perfect recipe to warm you up on the cold winter days! 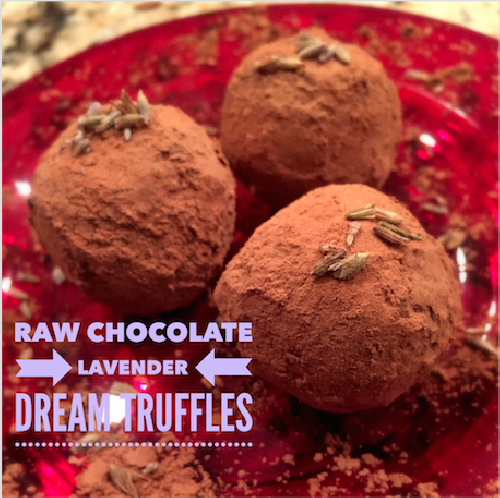 Plus its super easy to make and chock full of healthiness! 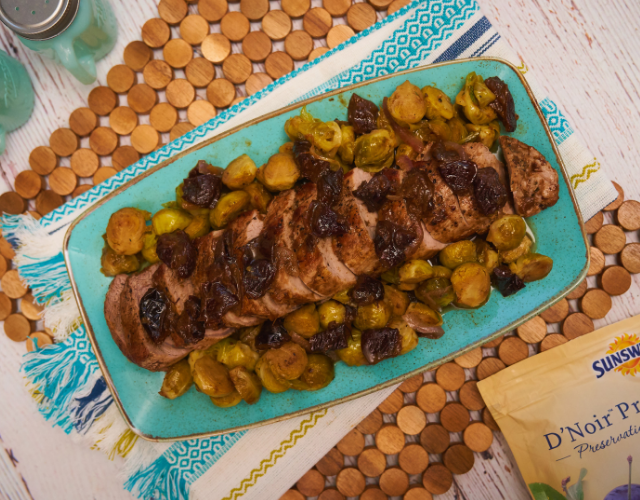 With the holidays quickly approaching, we have found the perfect hor d'ourves for your festive parties! 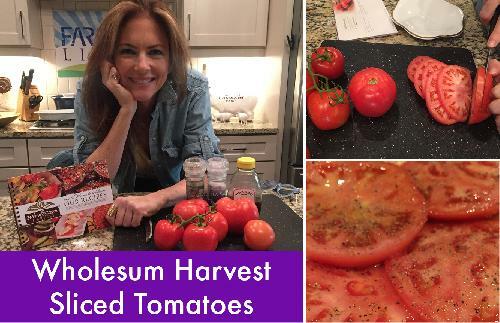 Try this simple yet surprising tomato recipe straight from Wholesum Harvest's Chef Tony Merola! 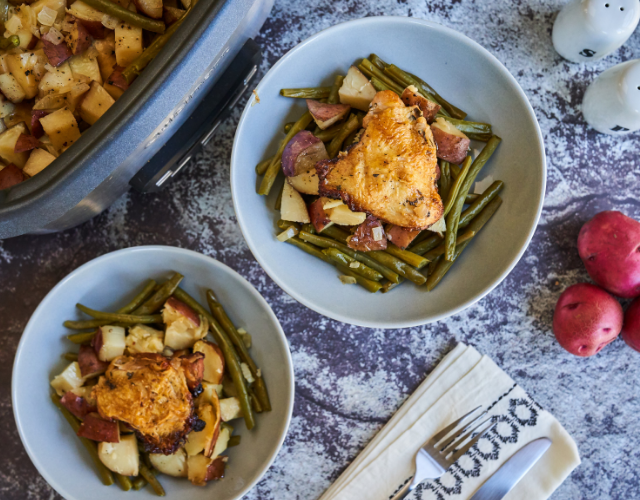 This month we are bringing you THREE quick, easy, and of course delicious ways to cook potatoes. 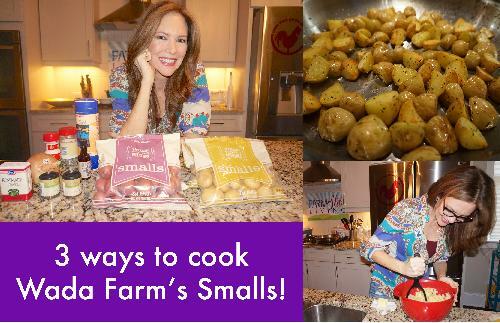 Not just any potatoes though, we used the cutest most flavorful MINI potatoes from Wada Farms! 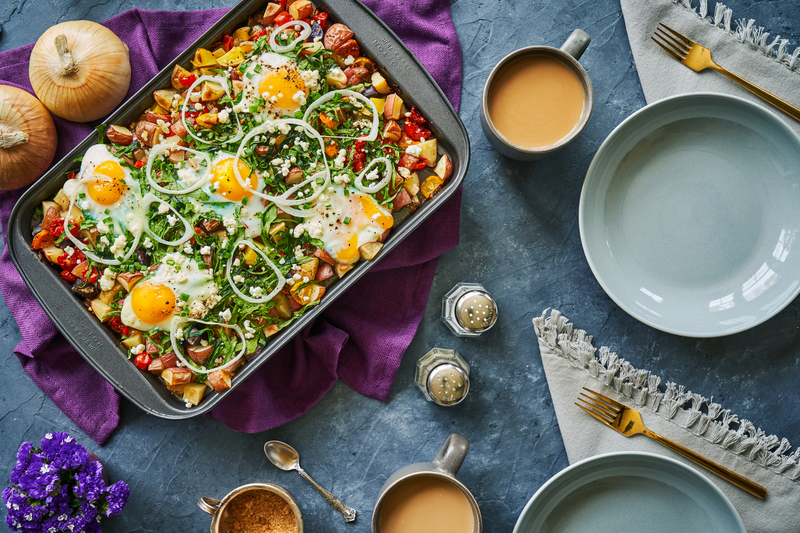 Click to find out what we came up with this month 'In the Kitchen'! 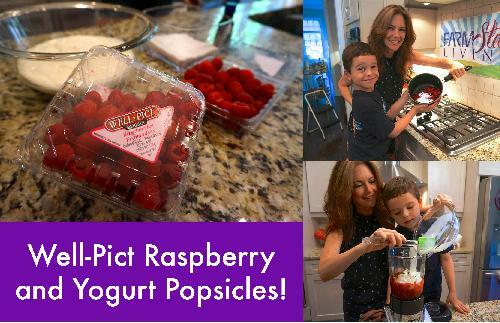 Well-Pict Raspberry and Yogurt Popsicles! 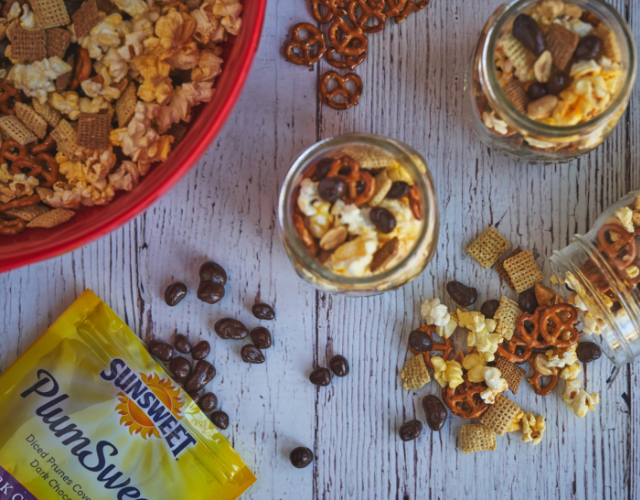 The summer may be over, but we have the perfect after-school snack for the kiddos (or for anyone for that matter) that will make them think its summer all year long! 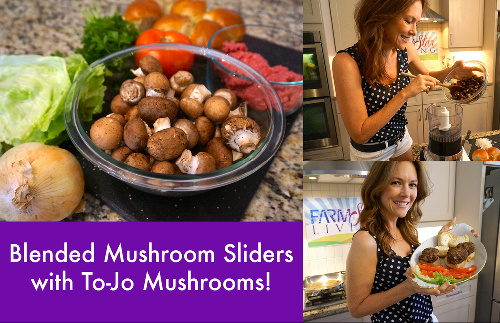 Blended Mushroom Sliders with To-Jo Mushrooms! 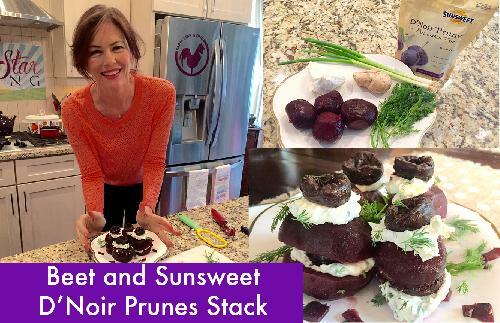 Whether you are a mushroom fanatic or still on the fence, we promise you'll LOVE this recipe. We took some amazing To-Jo Mushrooms, sauteed them, blended them, and mixed them into our burger for a delicious, juicy, and, flavorful slider! Read more to find out how you can make these sliders, too. It’s back! This month, we’re celebrating strawberries and the perfect, decadent Strawberry Shortcake. 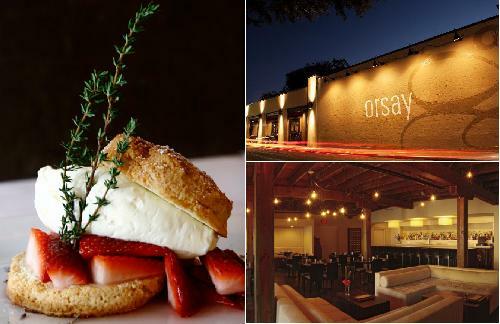 When we were researching the best, most divine recipes, we just had to go with this fabulous recipe from the very talented Chef Michael Bump of Jacksonville’s Restaurant Orsay. 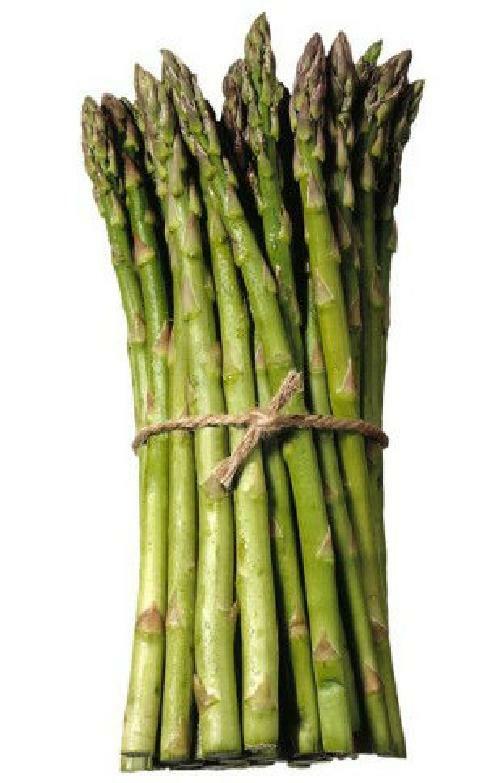 Why did we choose ASPARAGUS as our Veggie of the Month? Was it because eating asparagus with your fingers at the finest dinner table is socially acceptable? Or because it fights PMS as well as fights off a wicked hangover? Hmmm... so many great reasons that we can't name just one. 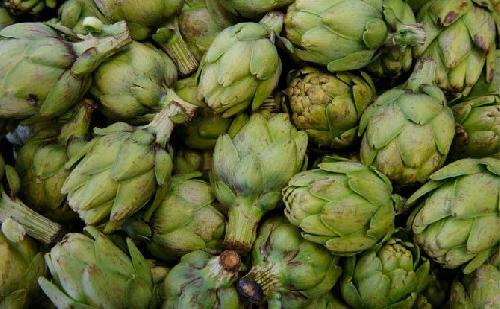 Oh, those delicious yet intimidating ARTICHOKES! Did you know that they can grow 9 feet in diameter? Who knew! Here are 6 quick facts to get down to the 'heart' of the matter!